Join some of Greater Manchester's most influential and innovative people to explore the idea of the global versus the local. As the world becomes more global, how do we celebrate the local?.  PLATFORM EVENTS are an opportunity for you to delve deeper into the world and themes of each play, enabling audiences, experts and people with specific interests to enter into a high profile discussion around some of the core questions and issues at the heart of each production.. These Platform Events are in partnership with Manchester University.